Logan, aka Wolverine, is older and wiser, and dude is looking it. Wolverine director James Mangold has debuted the first photo of an older Wolverine, played by Hugh Jackman, from the upcoming third film, titled simply, Logan. Hugh Jackman has said that Logan will be his last Wolverine movie (unless someone write a musical adaptation?). Inspired by the 2009 comic book run “Old Man Logan,” the film takes place in a future in which Mutants do still exist but are few and far between. 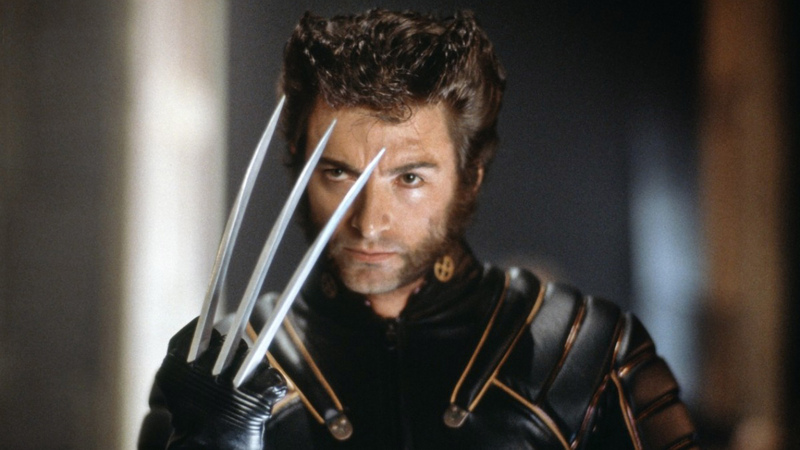 The character of Logan, who, when his powers strike, becomes Wolverine, suffers from chronic pain and diminished healing powers. Where did those scars come from? Why haven’t his self-healing powers erased them? Why does he look so troubled? How can he fight if he’s got chronic pain? Oh, God. Is Professor X blind? Dear Movie Gods, help us all. We know that, despite playing an older, more tired version of Wolverine for this upcoming movie, Jackman’s been getting jacked for the part. We also know that the primary villains for the film will include The Reavers and Weapon X, and that they get into a scuffle with Logan while he’s drunk and hurting. And that X-23, the young female clone of Wolverine, made from a damaged copy of Wolverine’s genome, joins in on the film’s road trip, inspired by the comic book. 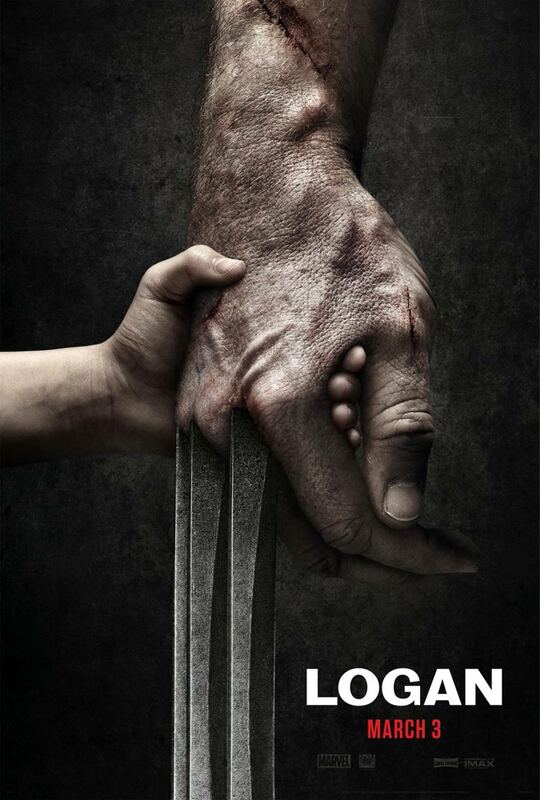 It’s X-23’s hand grasping Logan’s in one of the official posters. The official Instagram account for the film is chock full of secrets. 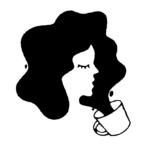 Each pic is posted at 10:23 a.m. ET. The Roman number for 10 is X. X:23. X-23. This upcoming Sunday is October 23. Or, 10-23. Expect a post about our young future.